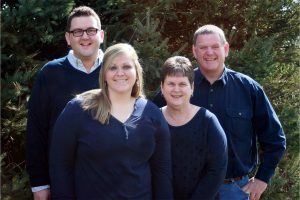 Kevin Kinney was elected in 2018 to his second term in the Iowa Senate. He represents the people of Johnson, Keokuk and Washington counties. Senator Kinney is ranking member on the Agriculture and Judiciary committees. He also serves on the Ethics and Transportation committees, as well as the Agriculture & Natural Resources Budget. Kevin was born and raised in Oxford, Iowa and has two grown children, Shaun and Megan, with his wife Debbie. Kevin has been farming for more than 30 years. He owns and operates his family’s century farm, raising livestock and row crops. 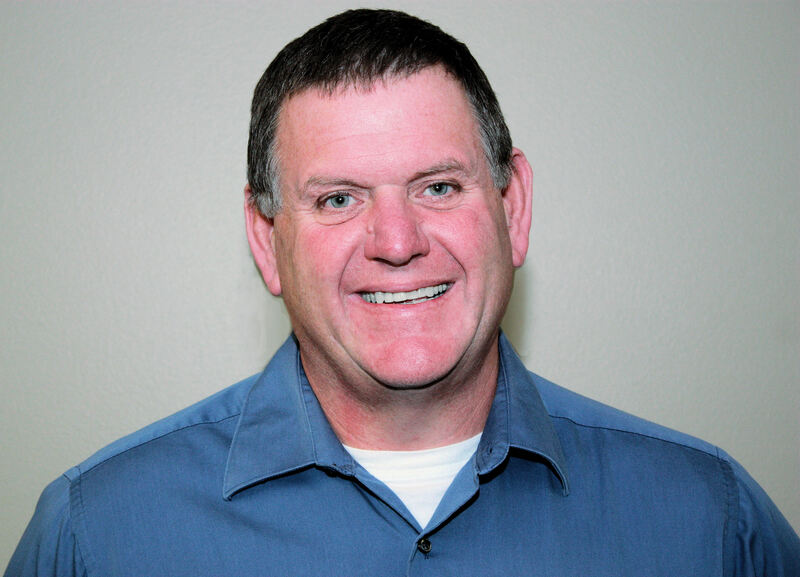 Kevin recently retired as a Lieutenant in the Investigations Division of the Johnson County Sheriff’s Office and served his community for 28 years in law enforcement. He also served three terms on the Clear Creek Amana School Board. Kevin was named the 2014 American Legion’s Midwest Region Law Enforcement Officer of the Year and was the national runner-up for the American Legion National Law Officer of the Year. In 2012, he received the Law Enforcement Victim Service award, as well as the Continuous Service Award from the U.S. Attorney’s Office. 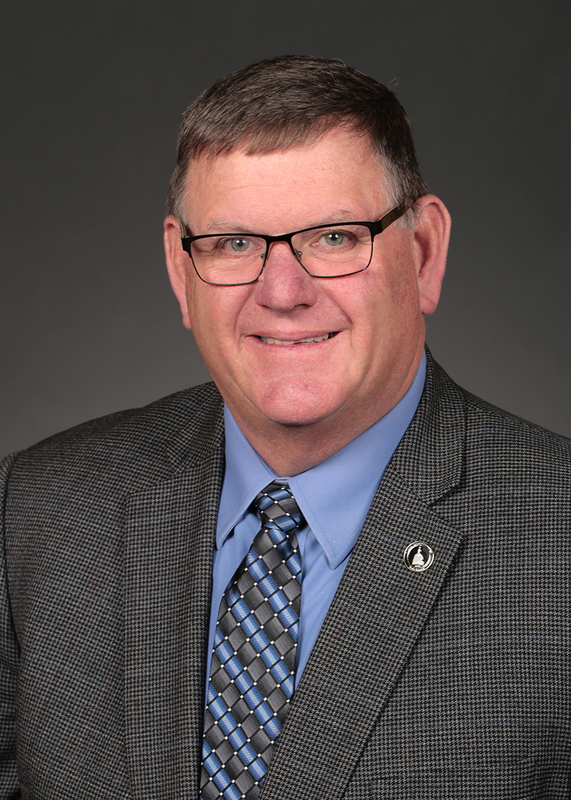 Kevin is an active member of several community organizations, including the Farm Bureau, Knights of Columbus and the Johnson County Cattlemen’s Association. He has also served on various law enforcement boards with the goal of increasing public safety in Iowa.